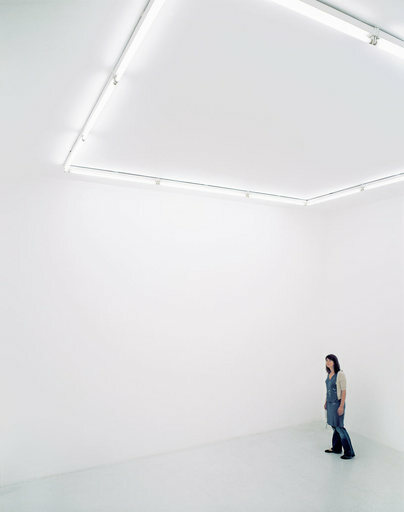 In Roman Ondák's More Silent Than Ever the viewer is confronted with a seemingly empty room. The piece's material composition is in fact listed as an 'eavesdropping device hidden [a] room'. Typical of Ondák's work - this subtle intervention at first seems innocuous though on closer inspection places the viewer in a precarious position.